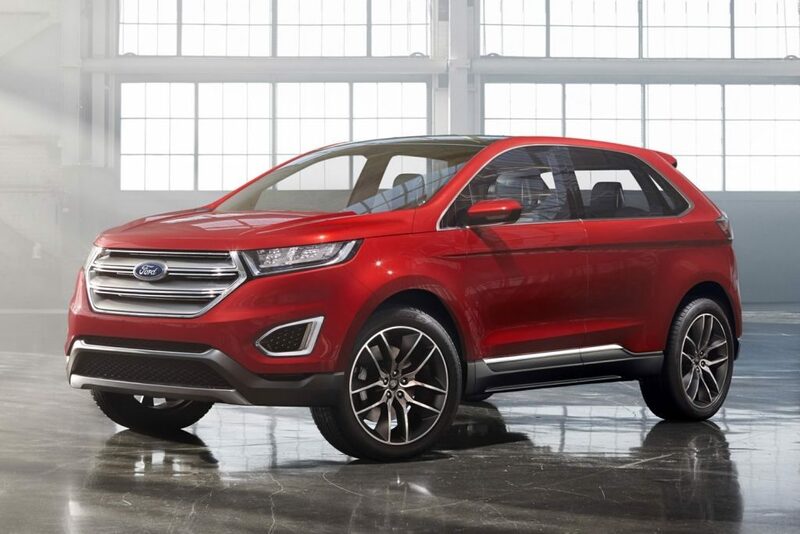 One Ford Edge made in year 2016,2.7T Turbocharger with 10 thousands kilometer, the owner described: the remote control system locks and unlocks function can not work, but remote key can lock and unlock the doors.In this article,we share a real case on how to solve Ford Edge Passive Keyless Entry Trouble. Technicians tested the trouble described by owner and found car central lock didn’t have any respond when touching the lock botton on the handle of door.Use the remote control key to lock the door,it work correctly.But contral lock could not unlock when technician pulling the doors one by one.Then try to open and lock trunk automatically by waving foot under the bumper,it can work correctly.Finally,use remote key to open door and then start the engine smoothly. 1.Remote key and external antenna works correctly. 2.Keyless function of trunk works correctly. 3. Keyless start engine work correctly. 4. Only keyless function of 4 doors work correctly. 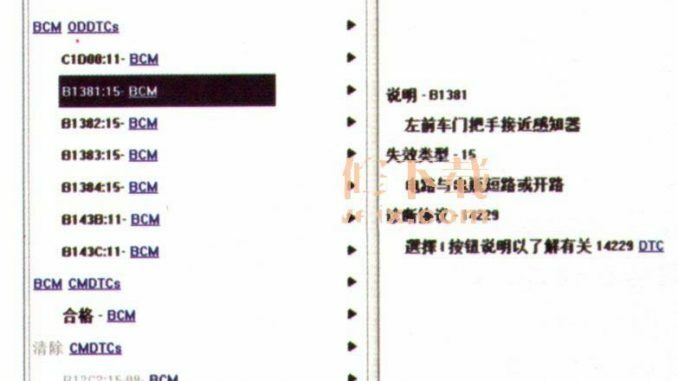 Technician detect the vehicle by IDS,but there is no relevant trouble code exist.Analysis of the control principle of the central lock shows that ford keyless system control by BCM,so technician detected the BCM by IDS,found DTCs shows as below picture. Above analysis results point out that “circuit and power short circuit or open circuit”,it remind that we need to focus on circuit checking,shows below.Four external handle of doors is supplied power alone,so the possibility of power trouble is low.We need to check the mutual part of 4 doors circuit.According to the circuit diagram,technician check the automotive ground.When measuring the wire connector between C2280E and 20,it showed ∞(0Ω normal).Disconnect the cable connector C2280E,and there was not any trouble when checking terminals carefully.The ground of doors is connecting to the BCM,technician suspected BCM damaged result in ground trouble.To verified this guess,technician replaced another ground for 20 terminal.After replacement,keyless system works fine. We need to master working principle when we repairing.Find the common trouble by testing,it will improve our efficiency.